A year ago, I saw Operation Rainfall as just another site, an organization. The fight to localize certain Japanese games was a noble one, and I could definitely get on board with that. But it wasn’t like they were going to become a big part of my life, not on a personal level… right? Then, one day, they sent out a call. The site needed new writers to help with news and reviews. The requirements? A love for games, solid writing ability and some time. Essentially, everything that I already had. It was a perfect fit for me, and so began my time writing articles here on the site. For Nathan Meunier, though, the story is very different. 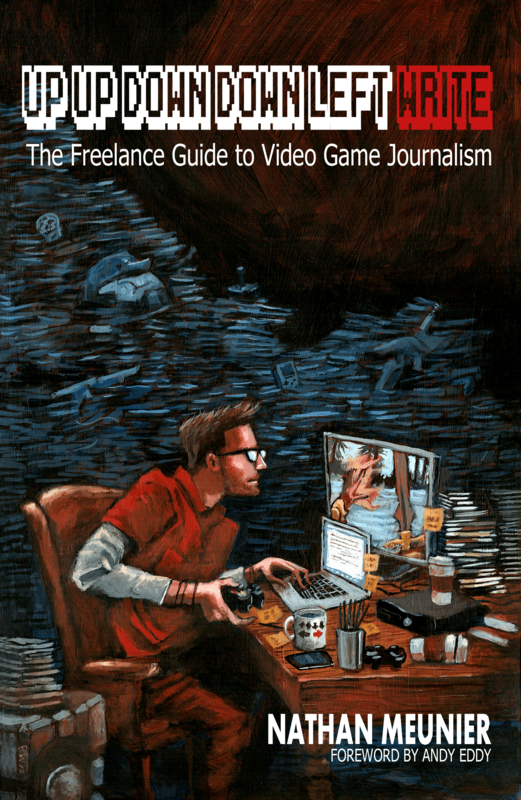 In his book, Up Up Down Down Left WRITE, he details every aspect of what it means to be a freelancing game journalist. There’s no stumbling on a recruitment process and no joining a team. Freelancers sort of wing it. They ask around different publications, pitching their best ideas for articles, in hopes that they’ll get a little work out of each exchange. They juggle multiple assignments from competing sites, and keep track of their own bills. They write to survive. After the introduction, the book splits into its parts, which, in turn, are made up of chapters–essentially each a full article on a certain point. The first part begins with an overview of the freelancing life, highlighting its good points and then slamming you with a reality check on its difficulties. Are you cut out to do it? Are you cut out to do it for a living? Meunier starts by breaking down what you have to accomplish in order to earn a livable amount each week, and gives tips for slowly edging your way from a day job with a side of freelancing to the full-blown experience. 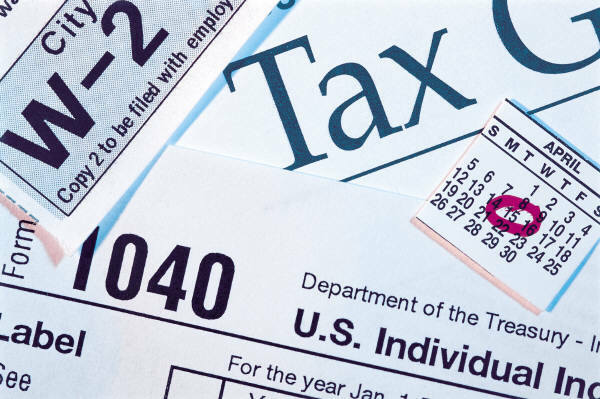 There’s even a couple chapters devoted to dealing effectively with taxes. Next, you’ll find a section on improving your work. While it’s certainly not a craft book on writing effective articles, it does cover many common types you might want to write, and, basically, what to expect. What does get a lot of attention is the pitch, the art of presenting your fully-formed idea to an editor in a way that makes them want to grab on and shell out the cash to have you write it for them. He emphasizes the importance of this over and over, with bits like: “A perfectly executed pitch can score you a gig that’ll jumpstart your writing career and lead to lots of potential work in the future, but a sloppy, haphazard one can do a lot more harm than simply leading you to lose out on a paying assignment.” There are even a couple of sample pitches thrown in as help. The great thing about this is that pitches apply to every business out there. Lastly, he gets down to the areas where video game journalism is unique. By that I mean how PR works, review copies of games, the flow of releases throughout the year and more. There are bits about making it through those tough times when news stagnates, and how to cover a convention or other major event. Heck, he even has chapters about moving your stuff and conquering the inevitable depression of a solitary job. This catch-all section brings the book’s page count up to its full 230, and makes sure you’re covered in all situations. The way I could tell immediately that he’s written a ton of killer articles in his career is because of his style. Nearly every paragraph is full of a masterfully witty turn of phrase, encrusted with well-timed nerdy references that illustrate the point rather… vividly. I ended up sharing some of his quotes with my friends while reading, like: “Asking for vague work handouts is about as effective as peeing into a tornado.” Even though I’m in a very different sector of journalism than he is, it still inspires me to continue to hone my own skills–good just isn’t good enough once you’ve seen this. I personally don’t think I have what it takes for freelancing, according to Up Up Down Down Left WRITE. But maybe that life is for you–it has more than its share of benefits. If you’ve ever thought about taking that plunge… don’t go without this book. It’s the survival guide you’ll definitely need to have.